Amazon.es Price: 45.90€ 41.90€ (as of 01/01/2017 16:45 PST- Details) & FREE Shipping. 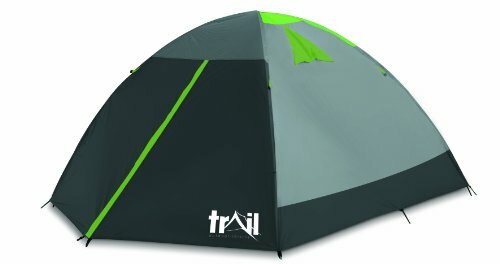 This Hiker 2 man tent features full mesh zipped panels, air vents, large front access and easy glide zips. 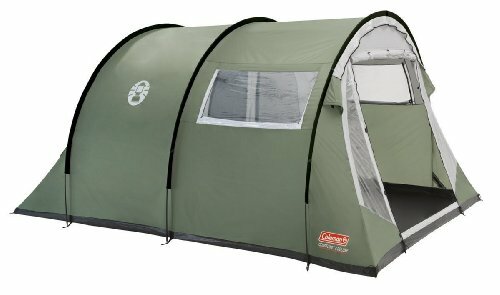 Tent measures 210cm x (90cm + 210cm) x 130cm. SPECIFICATIONS: Taped seams. Flysheet: Polyester 190T. 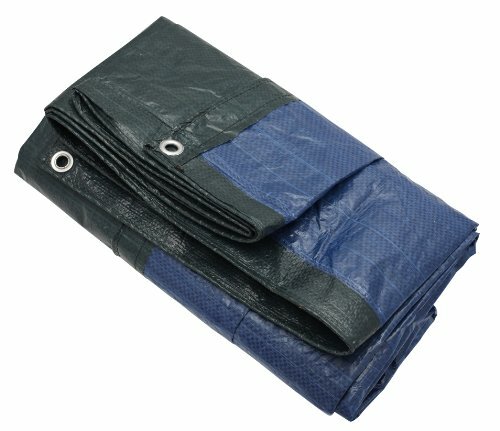 Inner Tent: Polyester 190T. Water Proof 2000mm. Nylon mesh. Vented roof. Full mesh zipped panels. High vis guy lines. Spacious interior. PE ground sheet. Poles: 9.5mm Fibreglass. Amazon.es Price: 236.55€ (as of 01/01/2017 16:45 PST- Details) & FREE Shipping.